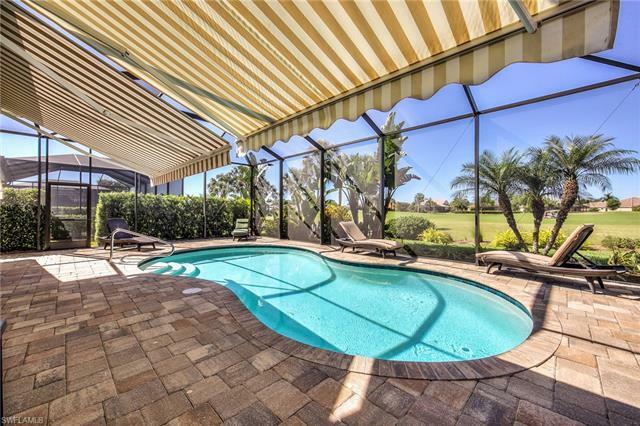 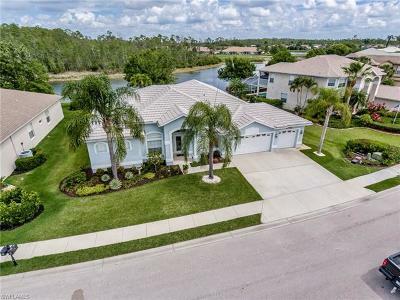 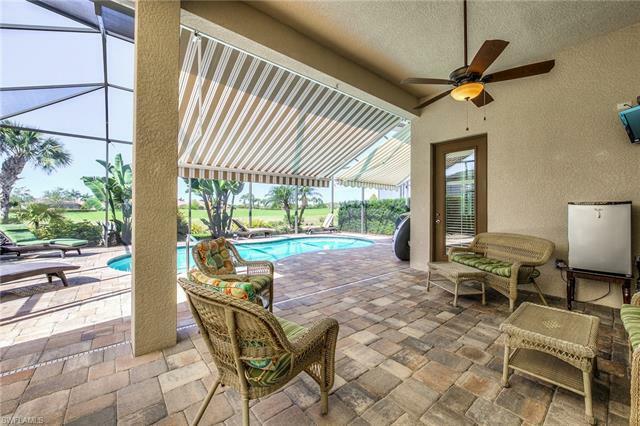 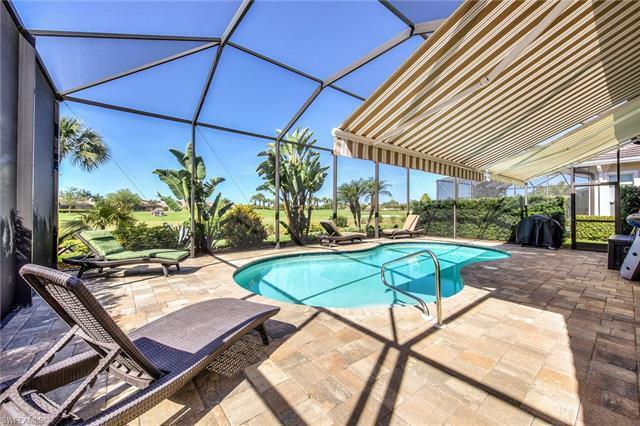 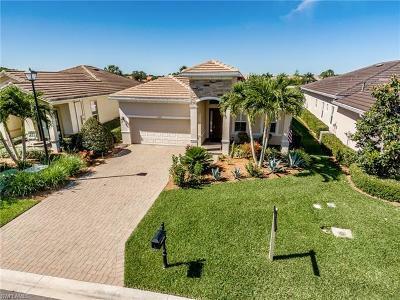 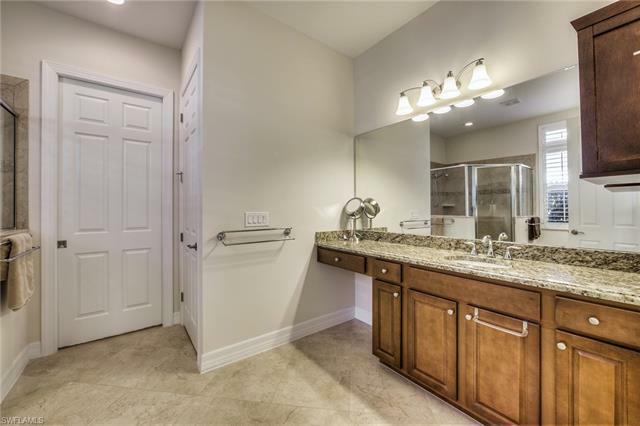 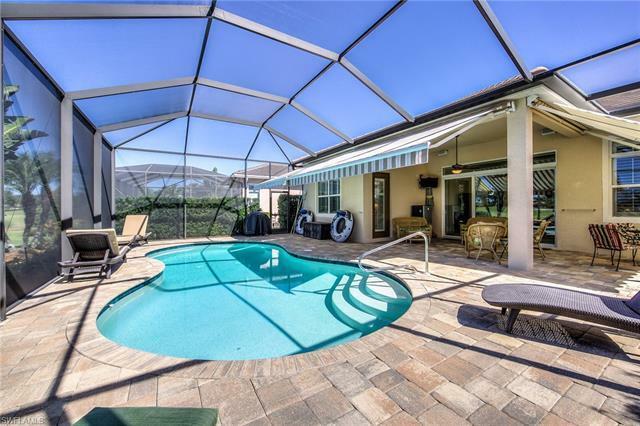 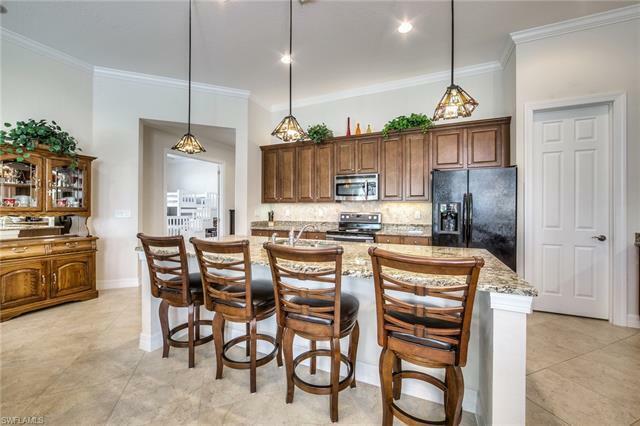 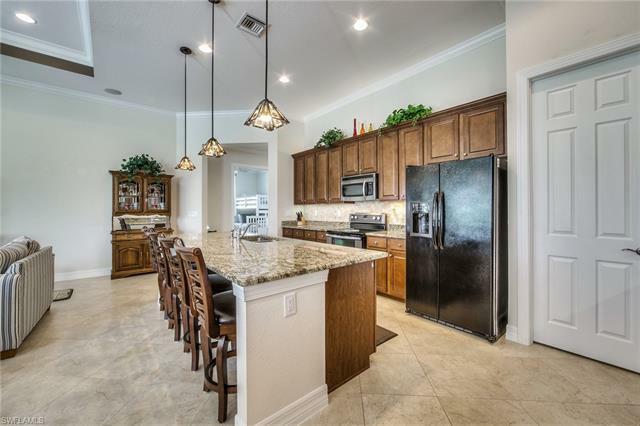 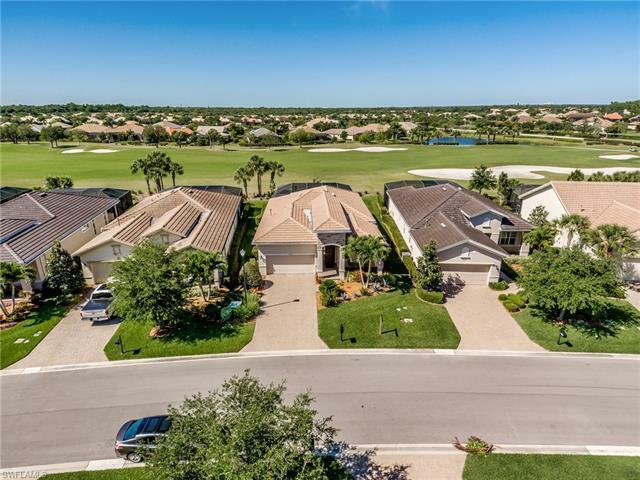 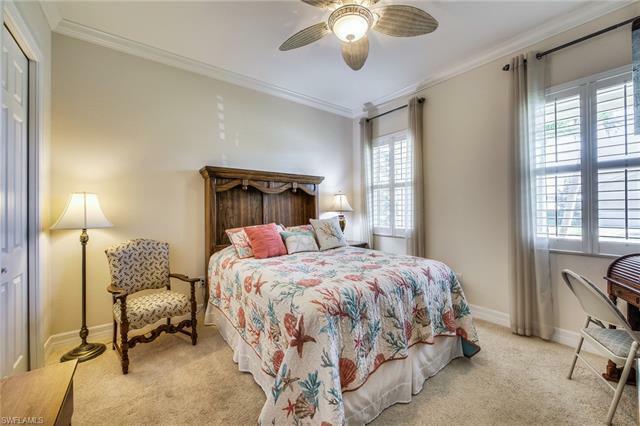 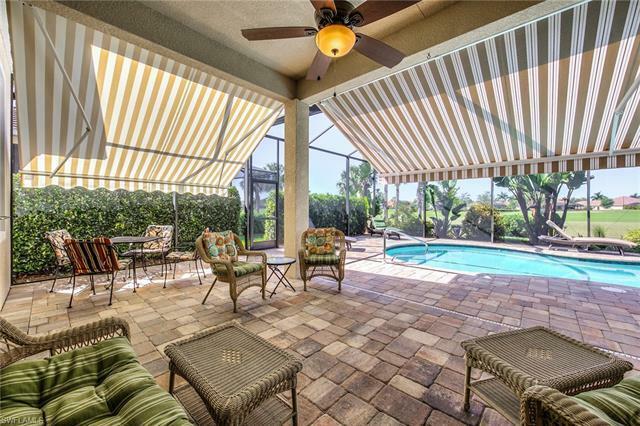 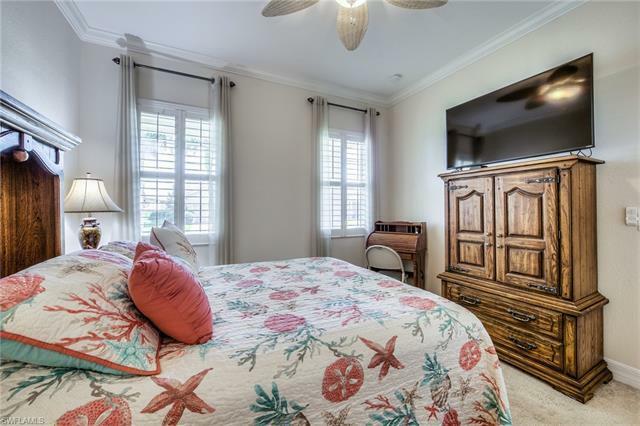 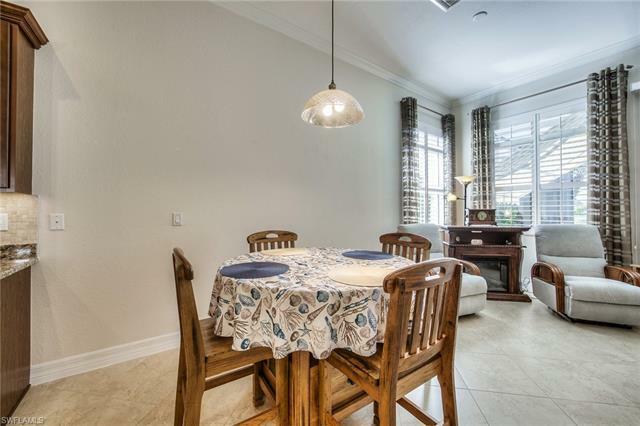 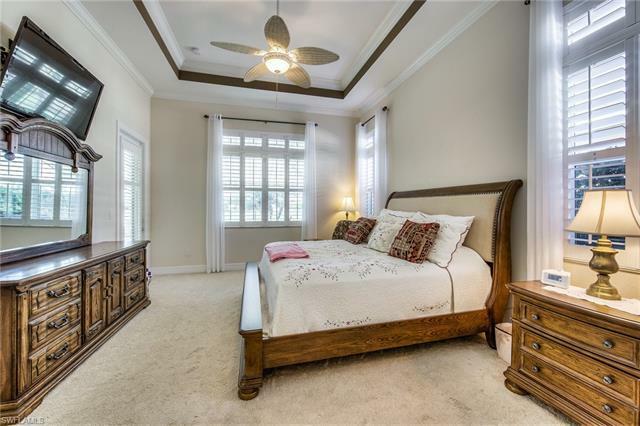 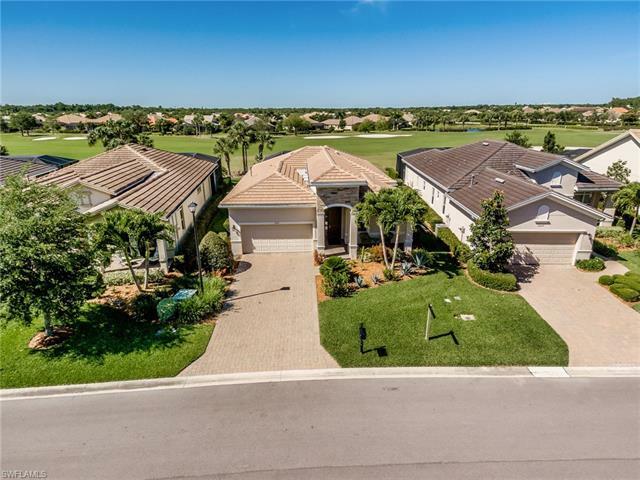 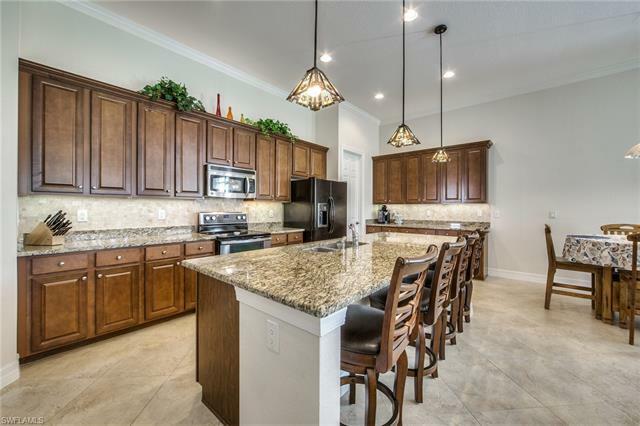 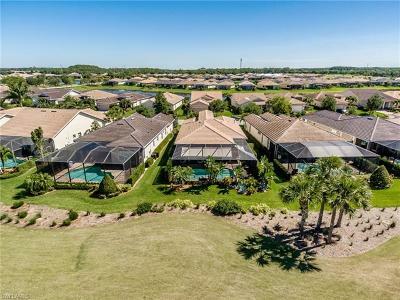 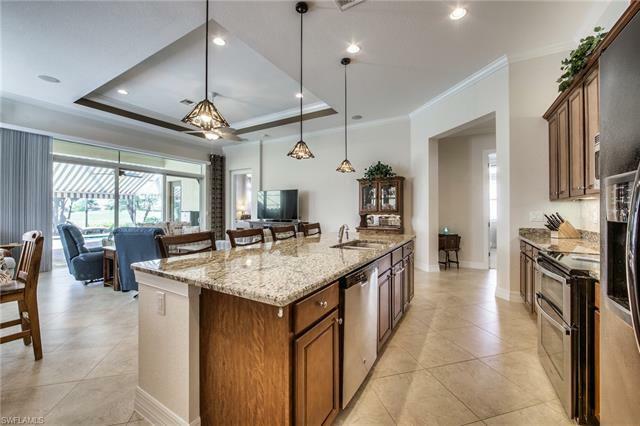 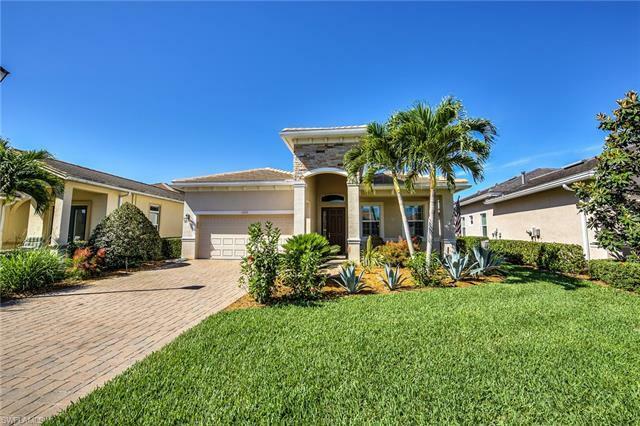 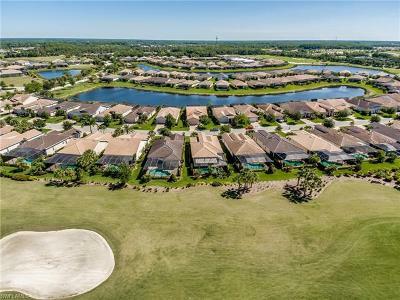 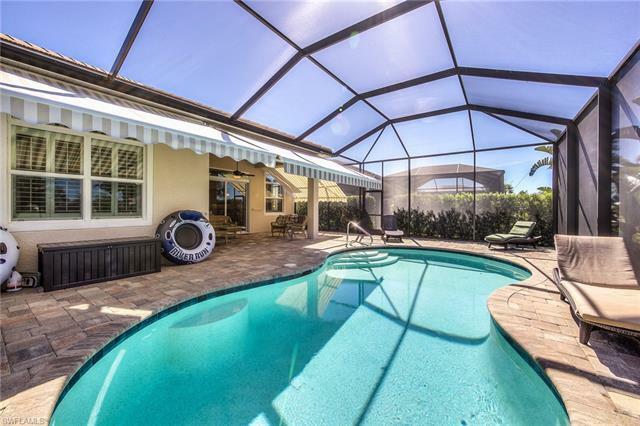 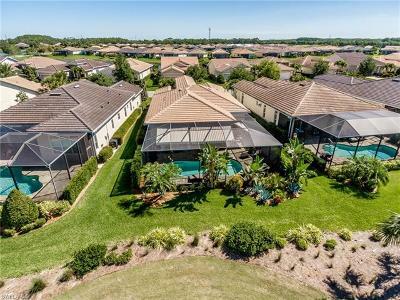 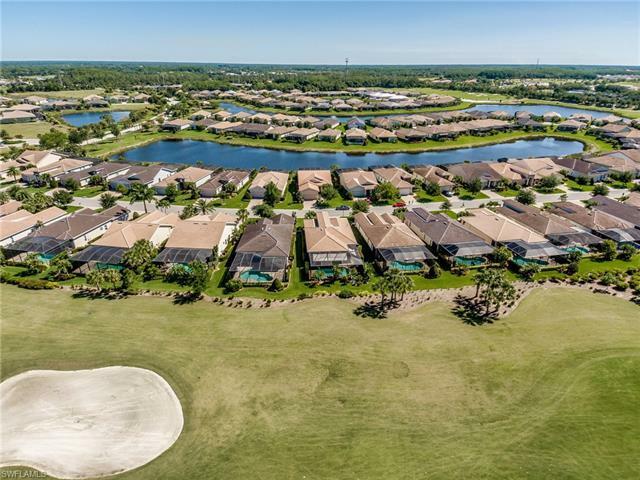 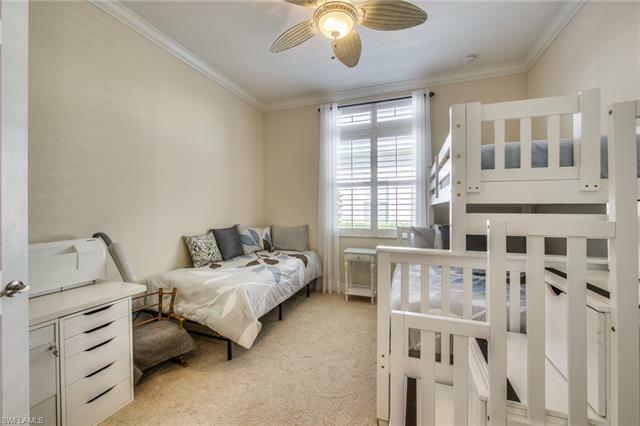 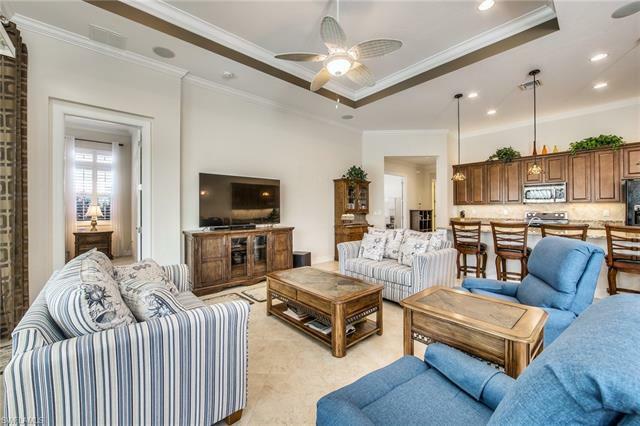 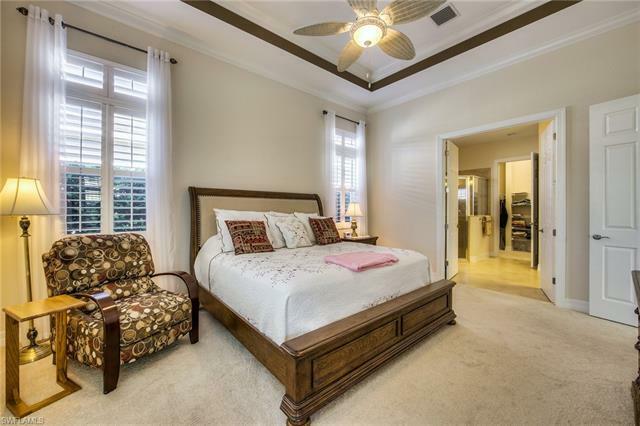 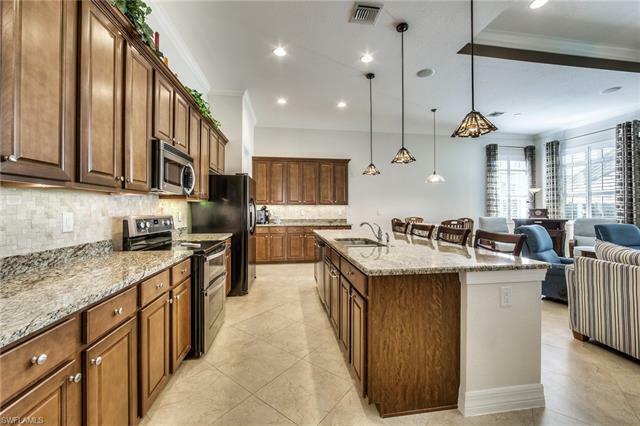 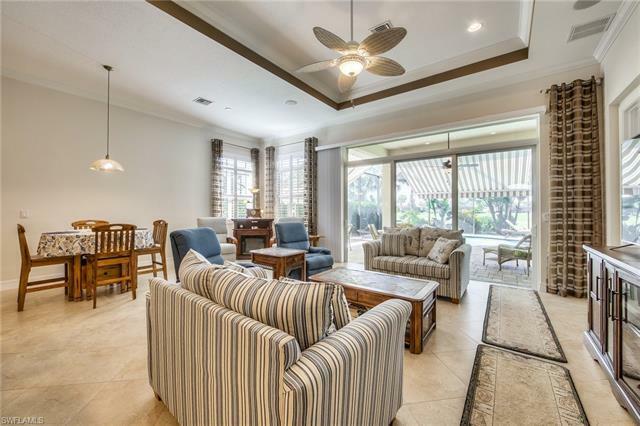 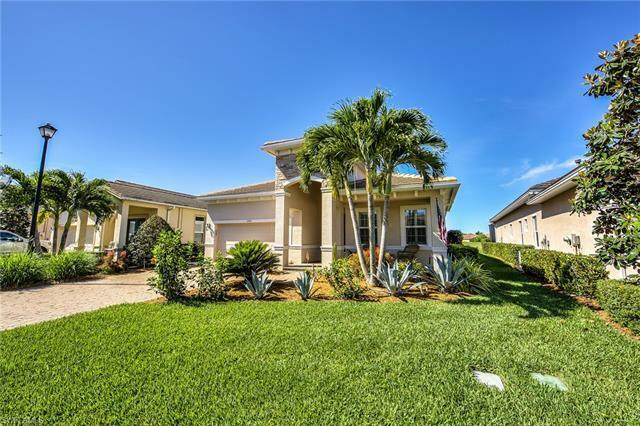 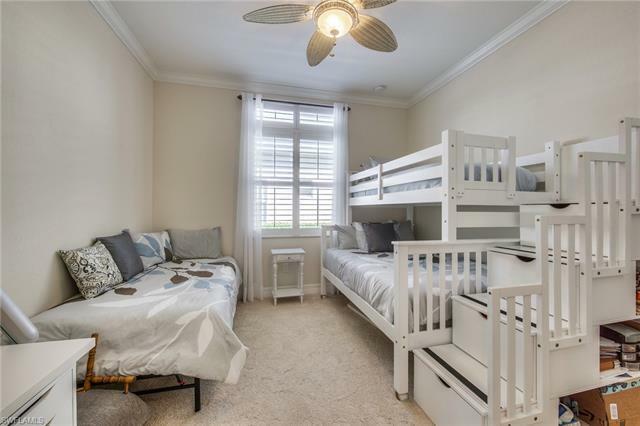 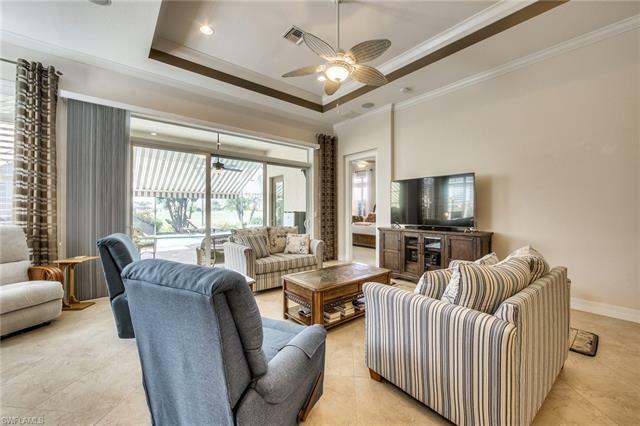 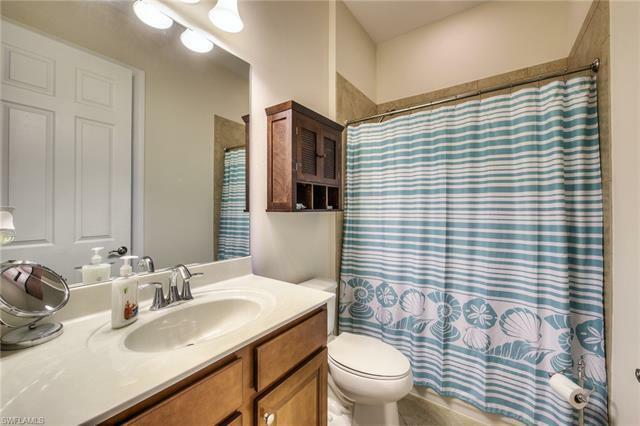 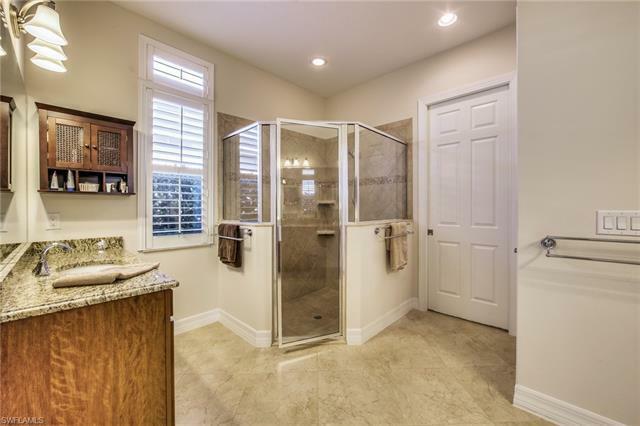 Located in the beautiful gated golf course community of Verandah, this stylish Largo model is situated on a wonderful golf course lot. 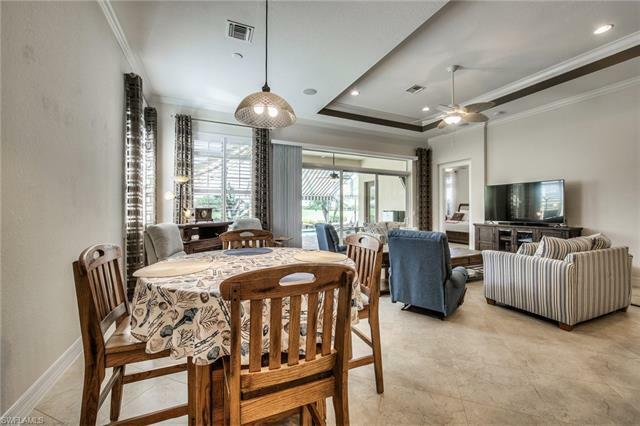 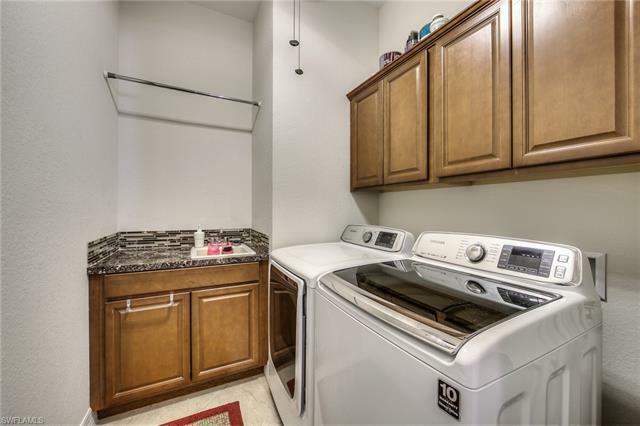 Numerous upgrades and features include granite counters, 18 inch tile on the diagonal (with a membrane underneath that prevents cracking), double oven, under counter and over counter lighting in the kitchen, crown molding, surround sound in the great room and lanai, plantation shutters, electric and crank operated awnings on the lanai, auto-fill for the pool, salt water pool, phantom screen door on the front door and so much more! Whether you enjoy golf, tennis, kayaking, walking, jogging, biking or bocce, Verandah is the PERFECT community for your active lifestyle! Come visit today.